Sky may have finally cracked the on-demand nut after customer streams passed the two billion mark in 2015. 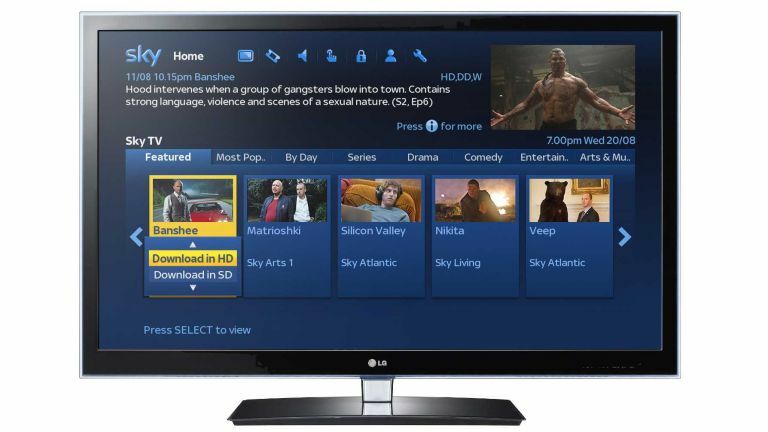 The broadcaster's full-year results for 2015 showed that streams across set top boxes and Sky Go reached 2.4 billion during the 12 month period and a total of one million set top boxes are now connected to Sky's on demand service. A big part of its success has been the Sky Box Sets and Sky Store Buy & Keep services. Box set views currently sit at some 600 million and in 2015 they were popular enough to earn the accolade of being Sky's fourth most popular channel. Sky Store Buy & Keep's launch, meanwhile, was a big contributor to a 77% increase in revenues for Sky Store and the plan in 2016 is for box sets to become a part of the Sky Store Buy & Keep line-up. Sky ended the year with over 12 million customers across the UK and Ireland, and the introduction of the new SkyQ 4K box later on this year could persuade even more subscribers to make the jump over.